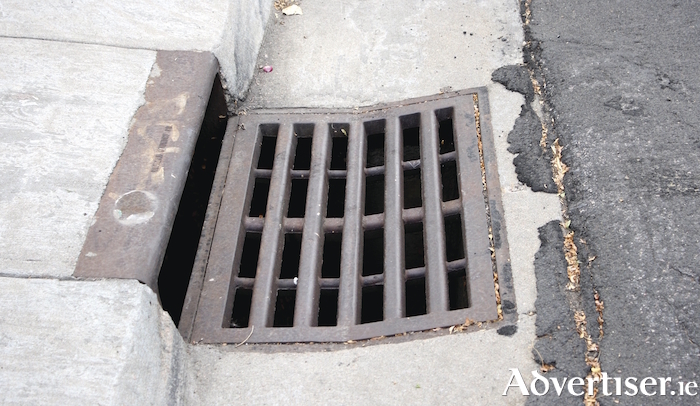 Major upgrade works are to take place on the William Street, Shop Street, High Street, Cross Street, Augustine Street, and Flood Street sewers, to tackle storm water overflows, odour issues, and sewer flooding. Work will start on the massive project later this summer. It was announced this week that Irish Water, in partnership with the Galway City Council, is investing €2 million to upgrade Galway city’s sewers. The work will be undertaken by GMC Contractors. The works involve the relining of the existing masonry sewer with a new pre-cast plastic sleeve. Before this can take place, sewer cleaning and site investigation works are required. The relining works will be carried out in phases to mitigate against potential impacts to businesses and residents. The relining will use non-dig technology to minimise the impact of the works. Some local excavations will be required to provide proper access to the sewers to allow the relining to take place. The sewer cleaning, CCTV surveys, and site investigation works are due to be carried out between July and October with the liner installation works programmed from January to July 2019. Where appropriate these works will take place at night time. There will also be no works on William Street/Shop Street/High Street during July and August in order to avoid disruption during the peak tourist season, neither will work be carried out in December so as to avoid traffic congestion during the Christmas period. A traffic management plan will be put in place before the works begin. The works have been welcomed by Fine Gael Galway West TD Hildegarde Naughton. “Given much of the historic centre of Galway can be liable to flooding, having effective sewerage infrastructure is essential to ensuring that rainwater does not lie on our streets, thus increasing the risk of flooding,” she said. A drop-in information evening for businesses will be held in the coming weeks and invitations will be issued to the business representative groups and elected representatives.